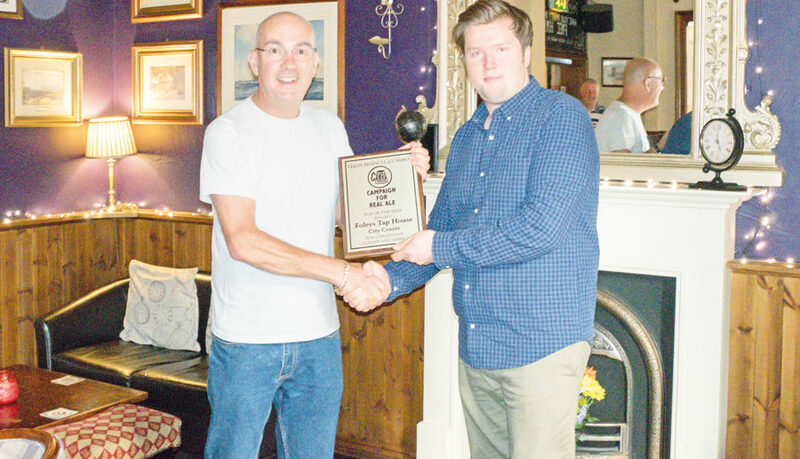 The prestigious LeedsCAMRA Pub of The Year 2017 accolade has been awarded to Foley’s Tap House. The York Brewery pub are no stranger to awards having previously won LeedsCAMRA ‘Best Cider Pub 2015’ and National winner of ‘Best Cider Pub 2016’ in the Great British Pub Awards. Additionally they have been shortlisted as one of the six finalists for the National ‘Best Beer Pub’ at the forthcoming 2017 Great British Pub Awards, to be held at The Hilton Park Lane, London in September 2017.